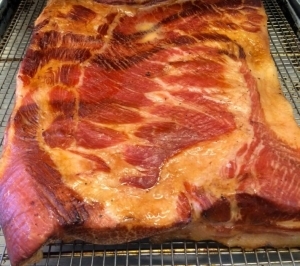 Have you tried our Homemade Bacon yet? If not, now is a great time to do so! It’s Applewood Cured and Smoked and absolutely delicious. Let your Butcher know if you prefer it thin sliced, thick sliced or as a whole slab. We’re more than happy to accommodate!